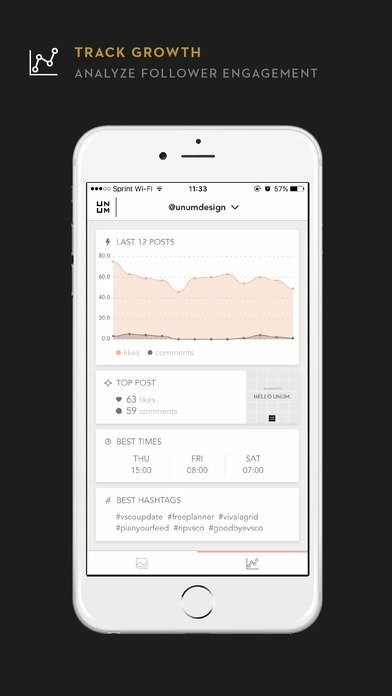 If you're a very active user of the social network Instagram, you're probably eager to get hold of functions that allow you to improve its performance. 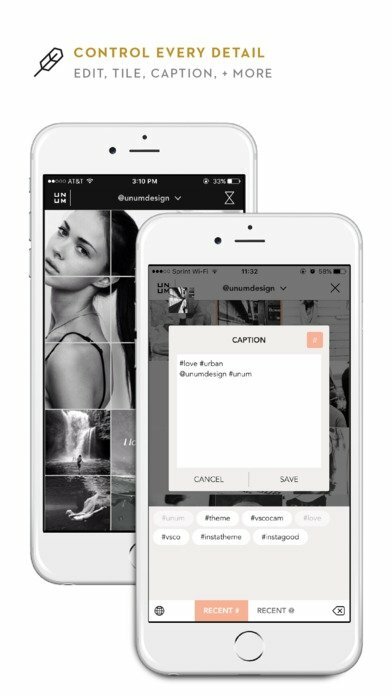 UNUM is an application for iPhone with which you can obtain extra functions on the most popular photo platform on the Internet. 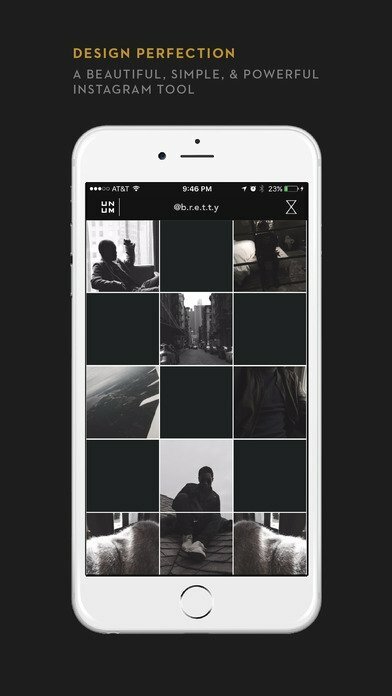 Expand the functions and options of Instagram. 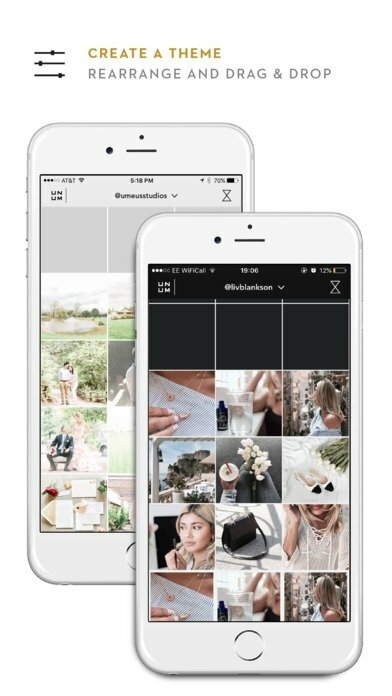 Store all your Instagram photos in the same place. 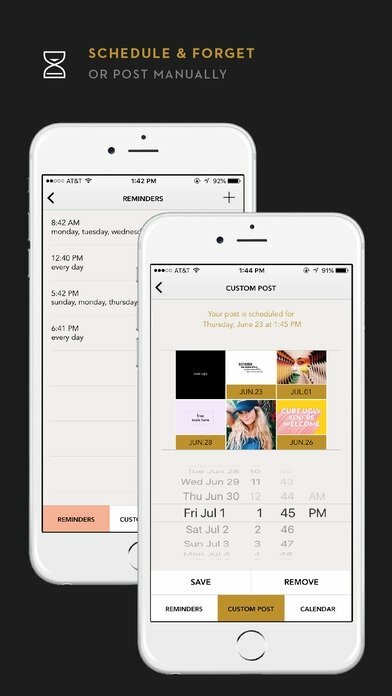 Support for multiple Instagram accounts. Schedule publications and establish reminders. View the image grid and organize them by just dragging and dropping. Customize a style for your images. Control the social activity of your publications.